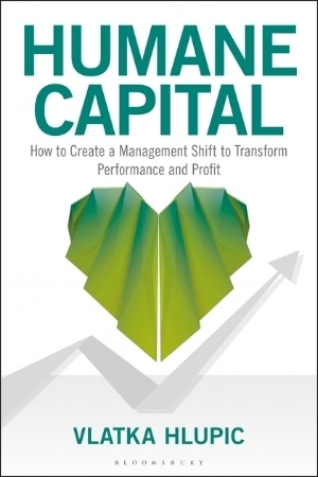 Humane Capital brings together management wisdom and shows how successful leaders have moved their organizations from controlled and orderly, to enthusiastic and collaborative. 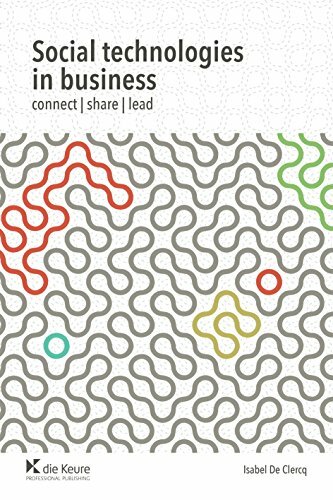 Supported by insights from 59 of the leading thinkers and practitioners in the field, the book will guide readers through the arguments for a radical reassessment of current business models, and the successful stories of employers from the private and public sectors who have made the transition. "The playbook for 21st century leaders has finally arrived. 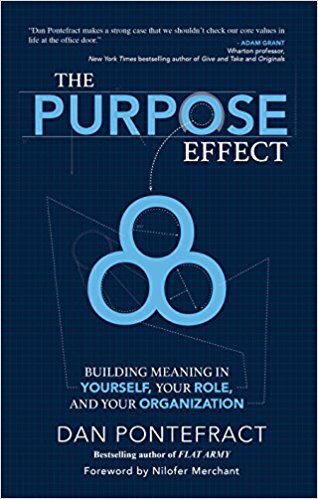 Ayelet Baron's Our Journey to Corporate Sanity is a must read for any corporate leaders adapting to the new corporate culture." (Anthony Hidalgo). "What does it mean to be a Change Agent in the 21st Century?' Read here about "actionable insights on how to adapt to the workplace of the future. "